Yep. I have to confess I was analogue delusional. Although I have been taking digital pictures on my phone and camera for a few years I suffered from being delusional. Years ago I had a normal camera. Just to be clear I mean one with film. The 24 or 36 shots in a roll you loaded into a camera and then snapped away. 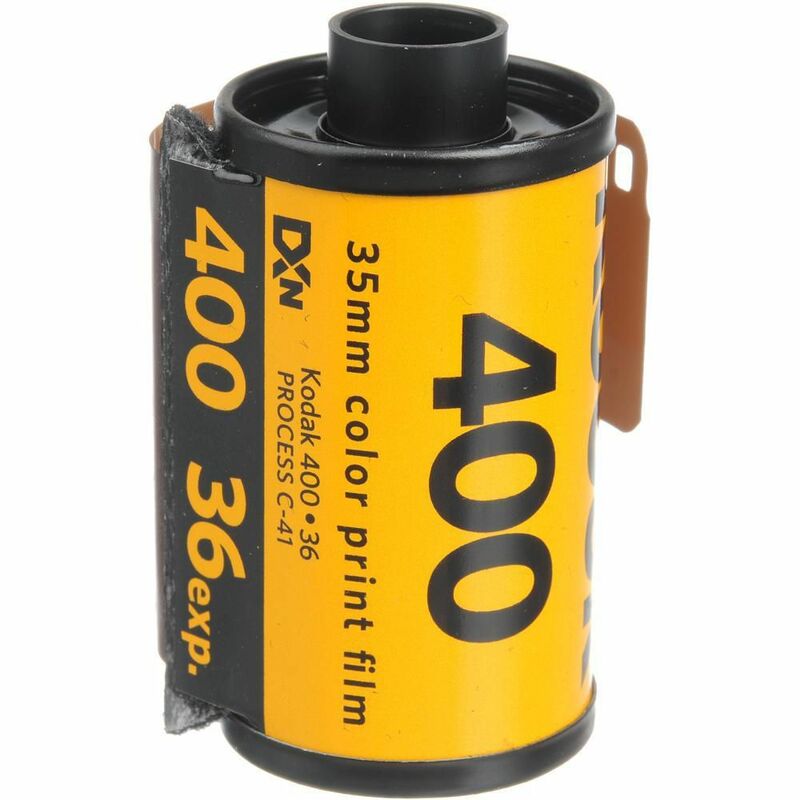 Once you were done you could process the film in a camera shop or supermarket or even send it away. You would then get back a bunch of prints and the negatives. In the 1970s and 1980s we all hoped to be David Bailey who advertised Olympus cameras. Just a compact camera and you would take great pictures. Off you went on holiday, got through a few rolls of film, mostly over-exposed them and made a mess and paid for a bunch of blurry pictures with the occasional good one. This was a snap of the Louvre in Paris that actually turned out quite well. However for most of us we didn't have a clue and unless you became a photography anorak you just did a point and shoot. With digital photography we became obsessed by megapixels and whether the new digital images were as good as film. Lots of people wrote articles about not going digital because good old film was better. Point and shoot photographers, who never really had a clue, began to get converted but were really looking for the camera that was as good as film. It became a personal conceit of mine that I actually took some decent pictures on film and the last few years have been a disappointing digital experience due to lack of megapixels or not having the best camera tech. There are some legitimate problems with cheap digital but nothing like what was in my head for some reason. I took a decision to scan all my old photos in boxes. It was a bit of a mess but as I looked through the out of focus blurry images that had become peculiarly stained and sun drenched I had a few thoughts. The first was that my old film camera was better in my memory than in actuality. I took rubbish pictures. Not deliberately of course but largely because of the technology. Waiting for stuff to develop to work out you had someone standing with a tree coming out of their head with the angle you used is annoying. Particularly because you can't re-take them. Also cameras were too cheap. The lenses weren't great and point and shoot meant point and miss. You also only had one type of film with one ISO value. Digital is now really good. The average smartphone, not the best, does take great pictures. You can also take as many as you want and select the best later. If you need to check a picture instantly you can on a screen and re-shoot. I was delusional about the good old days of film. For most of us amateur happy snappers digital is genuinely better in every way that matters and people are taking the best pictures that have ever been taken. Now the issue is that all the pictures are digital and the photo album needs re-inventing somehow to preserve this century's pictures because developed film had one advantage - you could touch and feel the pictures. Therefore you could establish an emotional connection with photography that may be missing. However perhaps that's a conceit too. Why was my email rejected ?